The C.C. 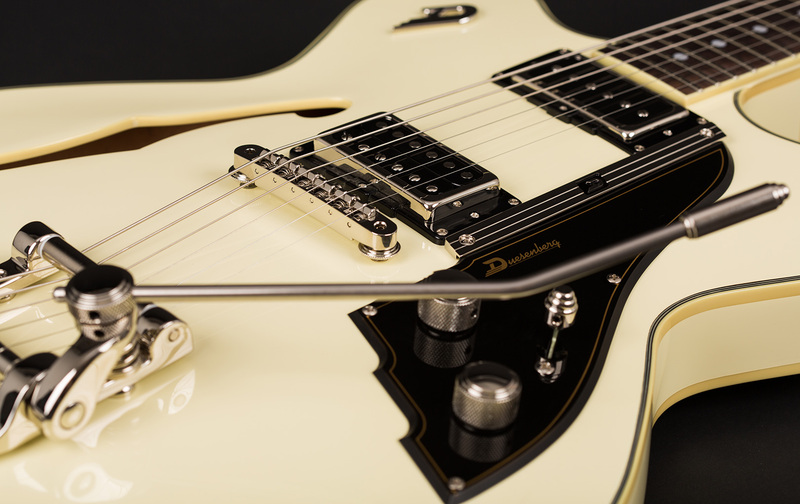 Fullerton is a big body, semi hollow, dual pickup, 22 fret electric thinline guitar, featuring arched top and back, bent sides and a 647mm scale. The construction of the C.C. 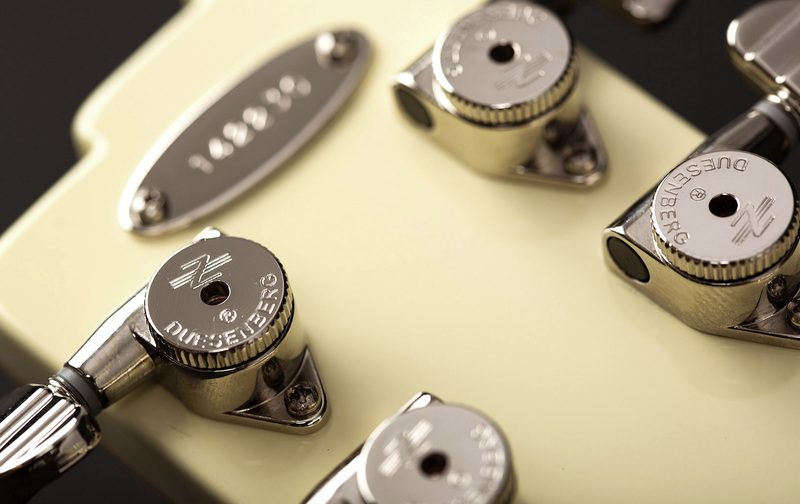 Fullerton is similar to that of the Starplayer TV but is designed for those who like a big body guitar. 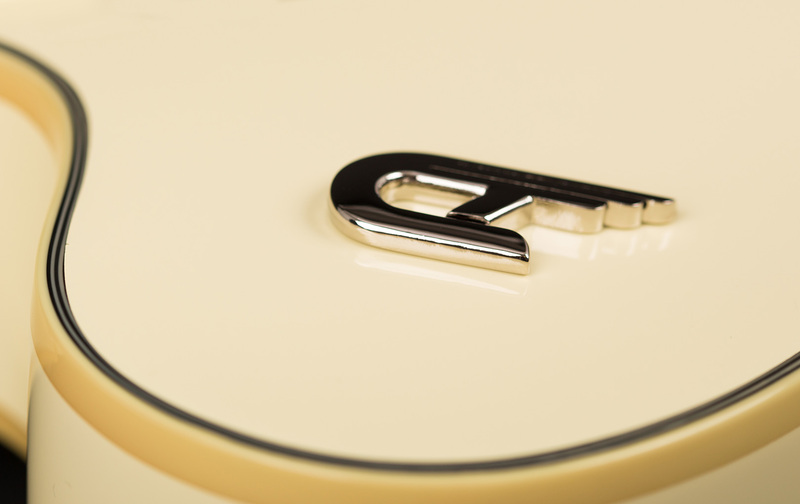 For the Fullerton line, we changed our classic body shapes to a double-cutaway design. Together with the Starplayer TV Fullerton, the C.C. 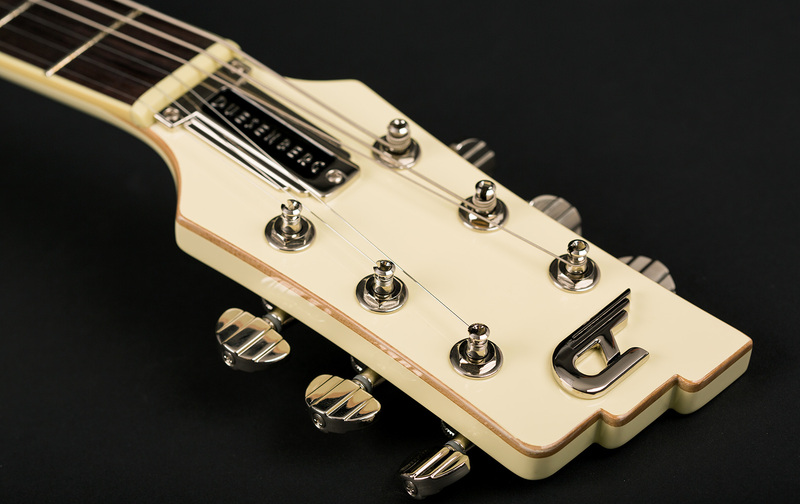 Fullerton is part of our double-cutaway Fullerton line and is available in a beautiful all-over Vintage White which includes every part of the guitar from top to neck.